Brian has been with Discovery Search Partners since 2013 and is based in the Moorestown, NJ office. Brian has conducted search assignments for both industry leading corporations and startups alike in a wide range of industries including pharmaceuticals, biotechnology, medical device, medical products, pharmaceutical services, chemical/industrial, and aerospace. He has successfully placed executive-level leaders across a variety of functions including research & development, clinical development, quality, regulatory affairs, commercial, operations, finance, IT, HR, and executive management. Brian also manages DSP's internal systems, technology platforms, and database. Outside of Discovery Search Partners, Brian is active in the music community as a teacher, drummer, and percussionist in the Philadelphia area. 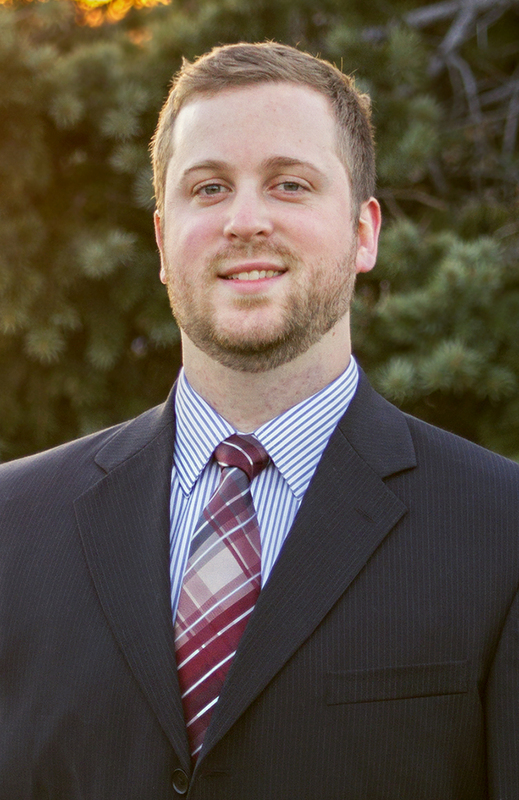 Brian holds a Bachelors degree and has a particular interest in the field of Organizational Leadership. Brian resides with his growing family in Bucks County, Pennsylvania.